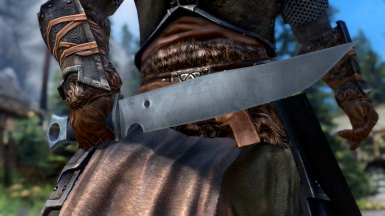 Adds a new knife to Skyrim. 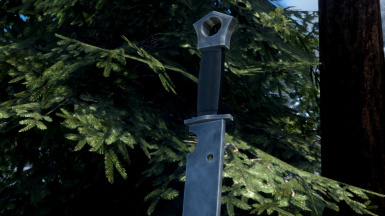 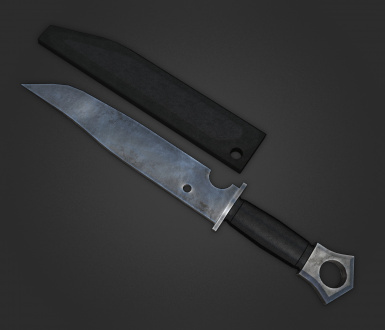 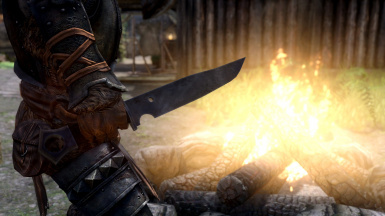 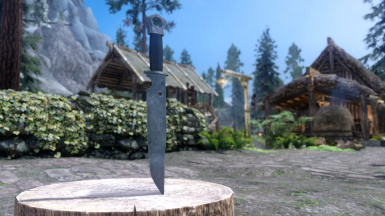 This mod adds a new knife called Fetcher's Knife to Skyrim. 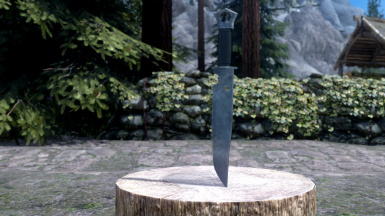 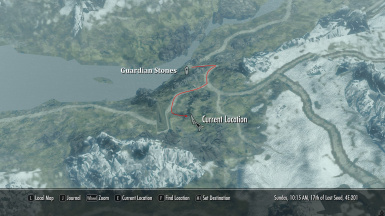 You can find Fetcher's Knife at a bandit camp, south of the Guardian Stones. 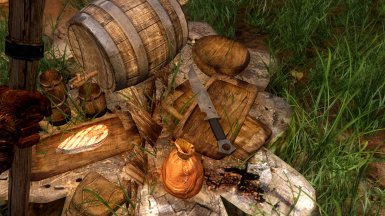 It's on a tree stump with other clutter. 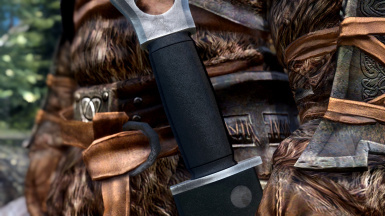 Video Review in Spoiler Tab! 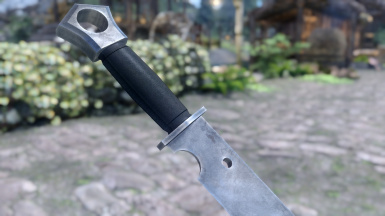 Thanks to MooseHelm for the video! 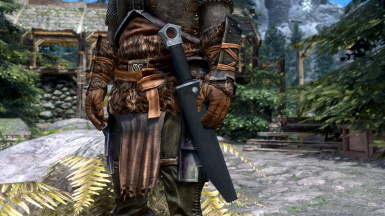 This mod should be compatible with everything. 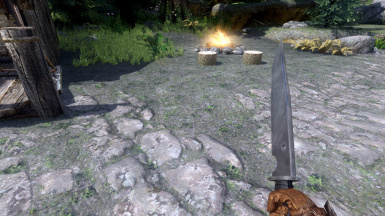 If a mod alters the camp, there may be a potential conflict, but I don't know of any mods that edit this place. 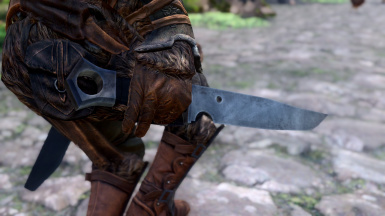 Please don't redistribute this mod. 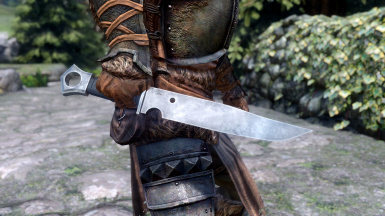 If you wish to Fetcher's Knife in a custom mod, please let me know beforehand.